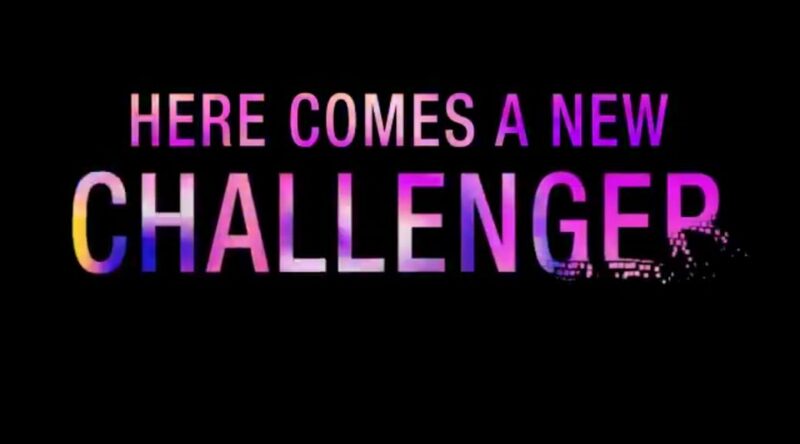 Gather your forces and steel your nerves! 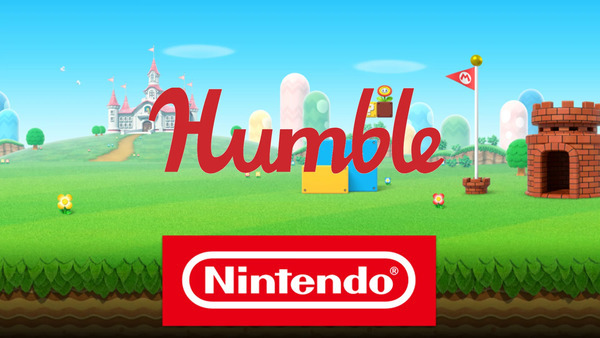 The Humble Store has now added some brand new games available to purchase for Nintendo Switch and 3DS from publishers such as: SEGA, Capcom, Team17 and Headup Games! 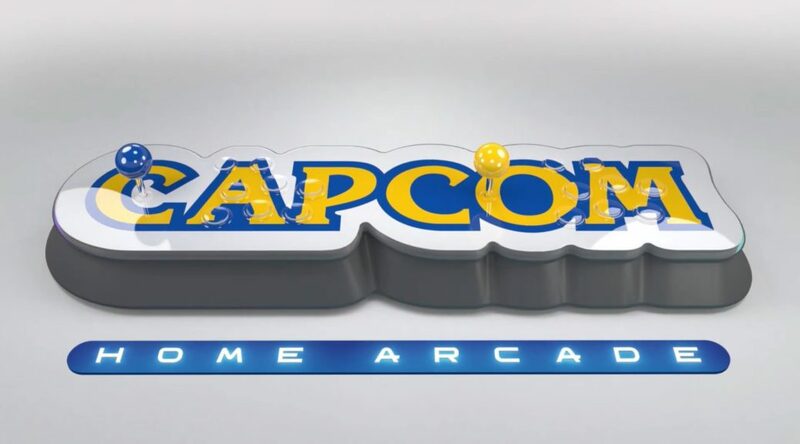 Capcom and Koch Media revealed today a new home gaming machine dubbed the Capcom Home Arcade. 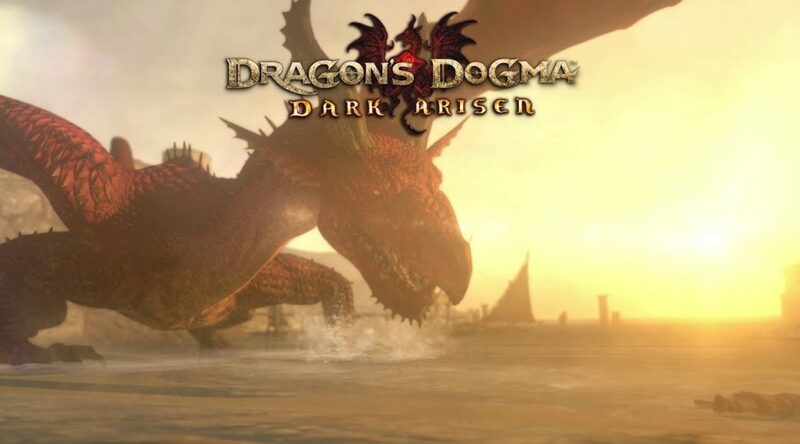 Capcom, via Facebook and Twitter, posted a teaser telling that an announcement will be made on 16th April 2019. 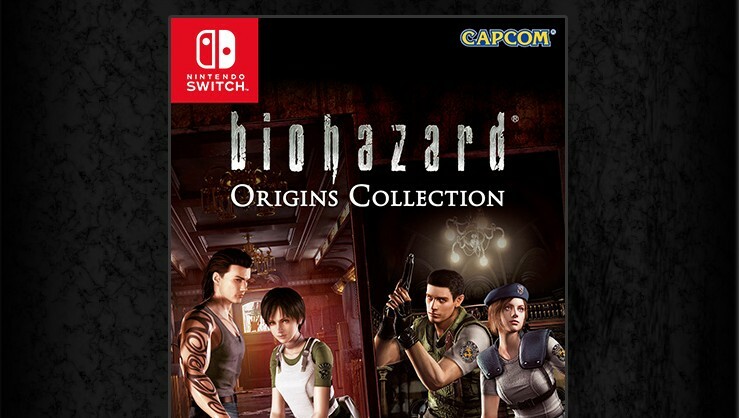 Amazon has updated its listing for Resident Evil Origins Collection to include the official boxart cover for North America. 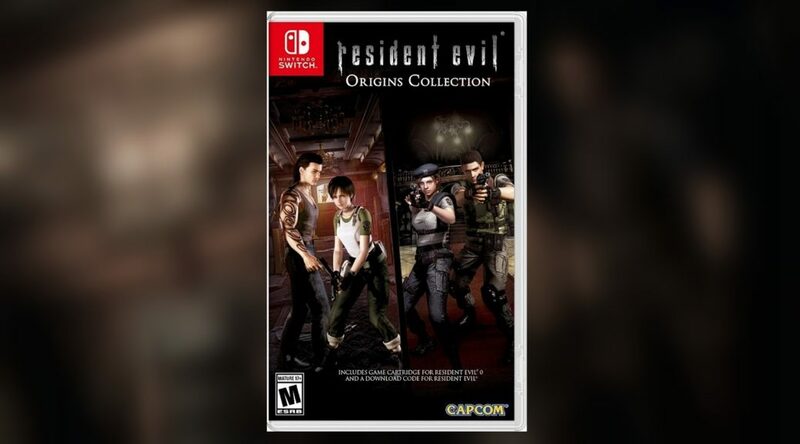 Resident Evil Origins Collection is now up for pre-order at Gamestop, however, its pricetag has fans fuming all over. 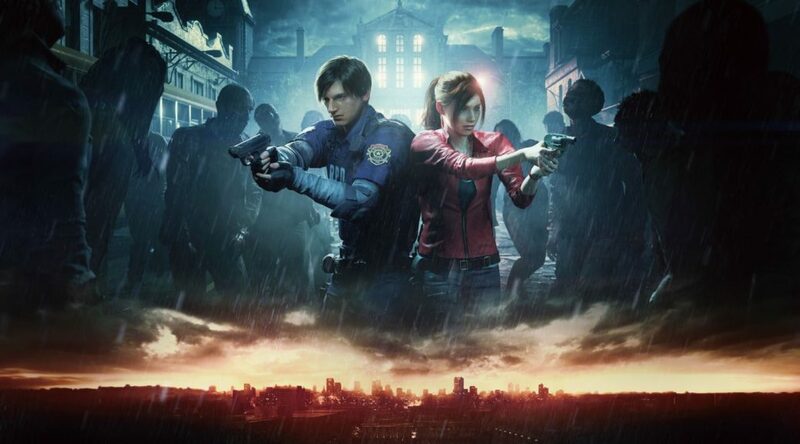 A while ago, we reported that Capcom had confirmed that there was no plans for a Resident Evil 2 Remake at this time but since then we have had many people beg for a port including PlatinumGames’ Hideki Kamiya! 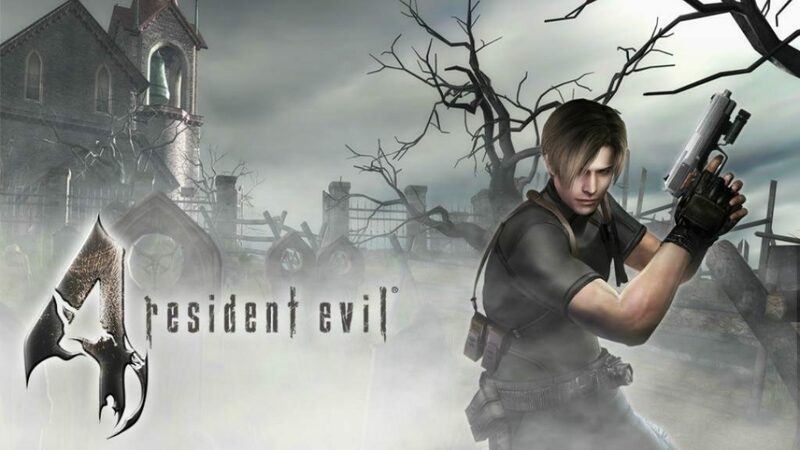 A while ago, we reported that Resident Evil Remastered, Resident Evil 4 and Resident Evil 0 were making their way to Nintendo Switch in 2019! 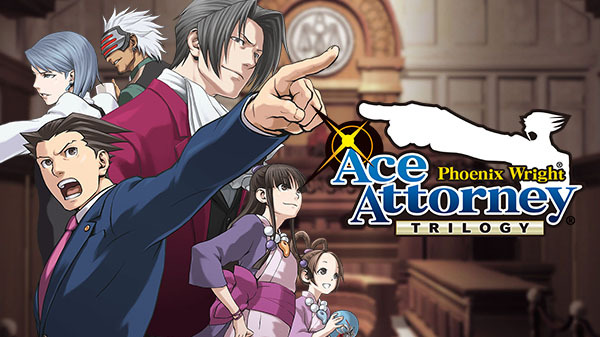 Recently, the official Ace Attorney Twitter account released a teaser informing us that the Western release date for Phoenix Wright: Ace Attorney Trilogy on Nintendo Switch will be revealed next week! 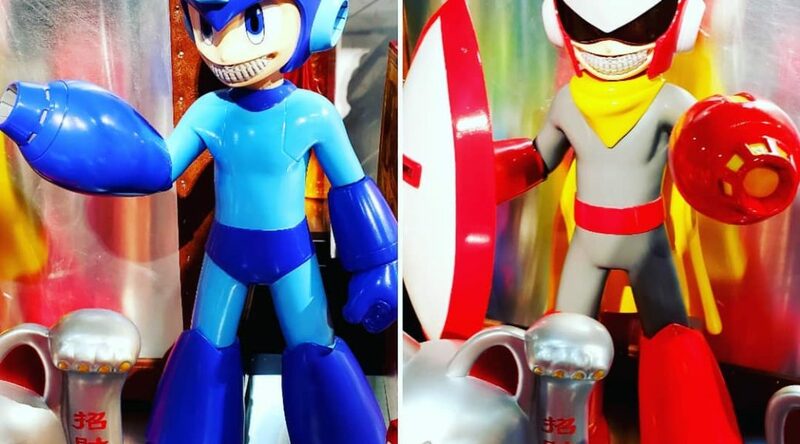 At the Toy Fair 2019, Capcom decided to reveal some brand new Mega Man toys that are going to release in 2019!